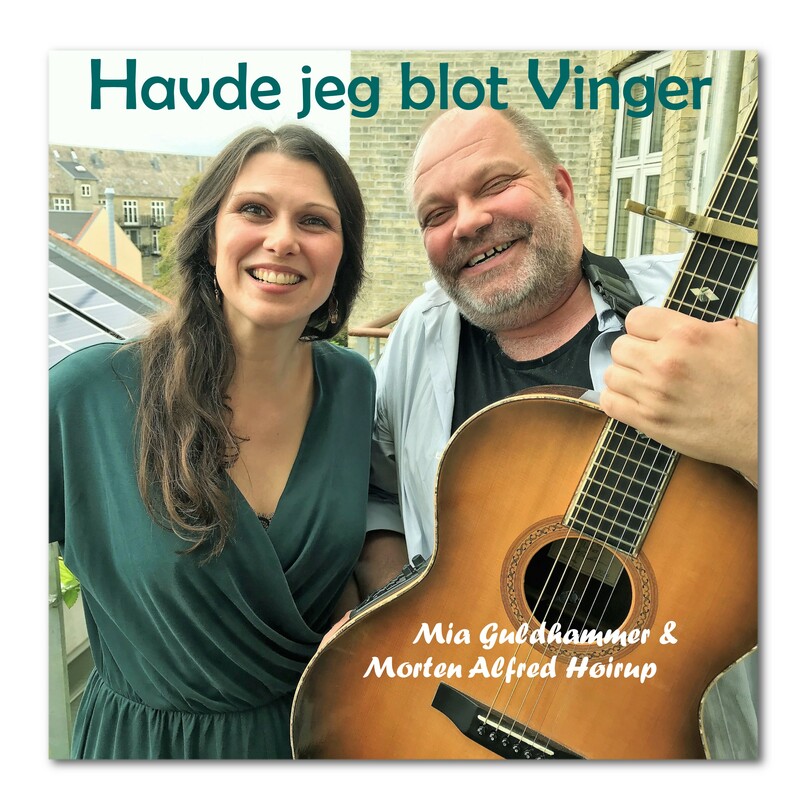 Now it is finally coming, the EP that the Danish singer Mia Guldhammer and I recorded at Nørrebro in Copenhagen in December 2018. 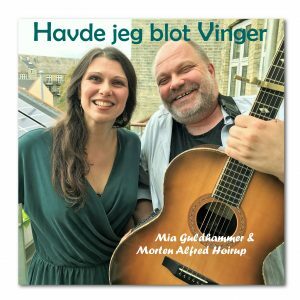 Our Danish record company Go Danish Folk Music is releasing the album, and we are super proud of the result. You can find the album online on Spotify, iTunes or where ever you use get your music..
Now the two musicians have joined forces, introducing something new on the international folk and world music scene, focussing on the old Danish songs and ballads, mixed with their own newly-composed music – all arranged for two vocals, guitars and ‘shruti box’ – an Indian drone instrument. Morten Alfred originally composed this tune for a Danish TV documentary. ‘The House by the Sea’ is not a real ‘house’, it is a ‘mental house’ where you can seek refuge, when you need to be alone to meditate or reflect about your life and your situation. « On my way into the new year, with lots of things happening!